I have to admit, this is by far the most accurate psychology test I’ve done till now. It was so precise and correct, it was scary! 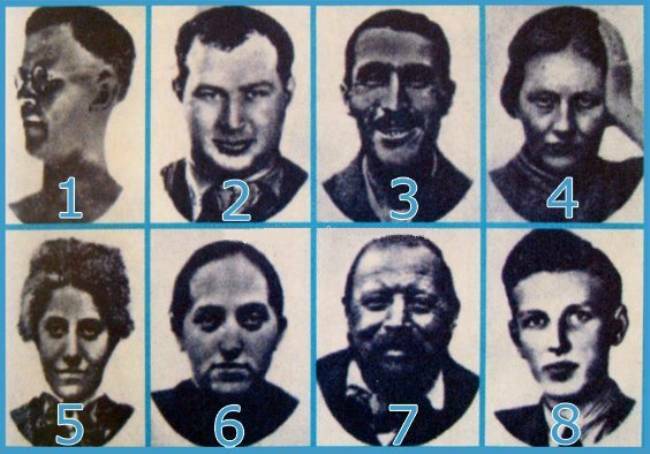 The original test included 6 sets of 8 portraits of people, each of whom had been classified as homosexual, a sadist, an epileptic, an hysteric, a katatonic, a schizophrenic, a depressive and a maniac.